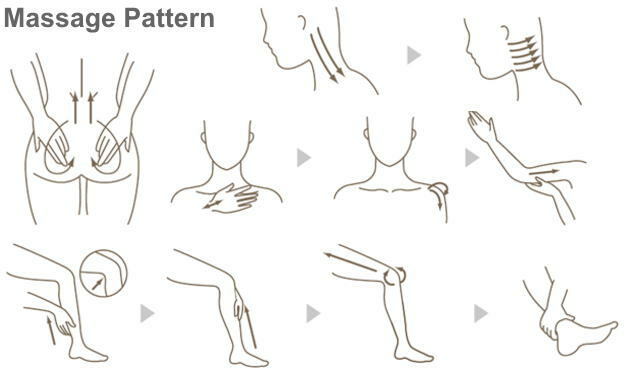 Do you have problem with stiffness and muscle pain? Wishing for a massage but no time to go to massage salons? It's time to relax yourself! O2 KRAFT MASSAGE OIL is the perfect massage oil for body make up, shoulder pain, and body fatigue. 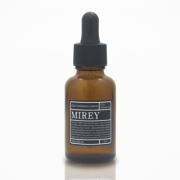 It has best effect on burning body fats when applied into areas needing massage care. It is VERY EFFECTIVE on neck, shoulder, hips, muscle pain and stiffness! 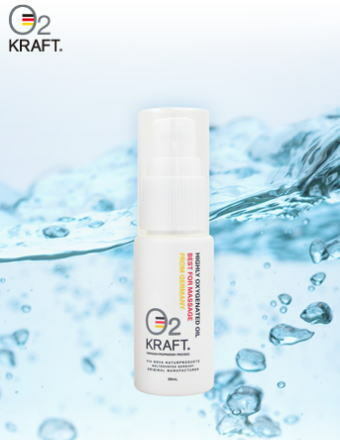 O2 KRAFT MASSAGE OIL is a highly concentrated oxygen massage oil used in esthetic salons. 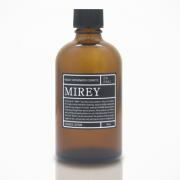 The massage oil recommended and used by esthetic professionals! 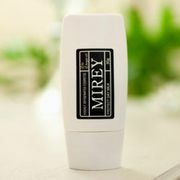 The Massage Lotion recommended and used by esthe professionals. List Price 7,800yen → 20% Commemorative Discount!